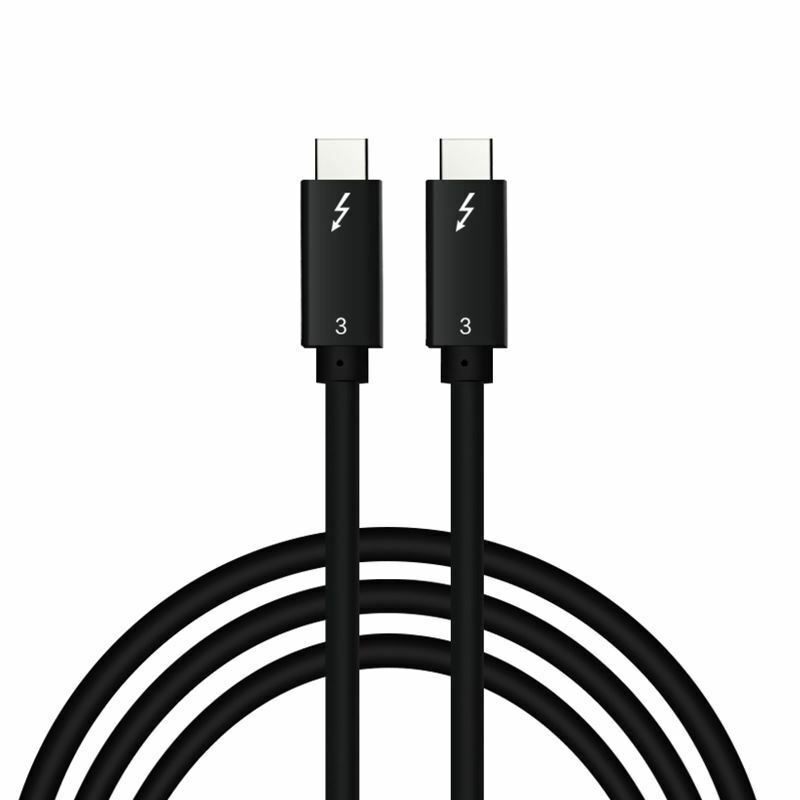 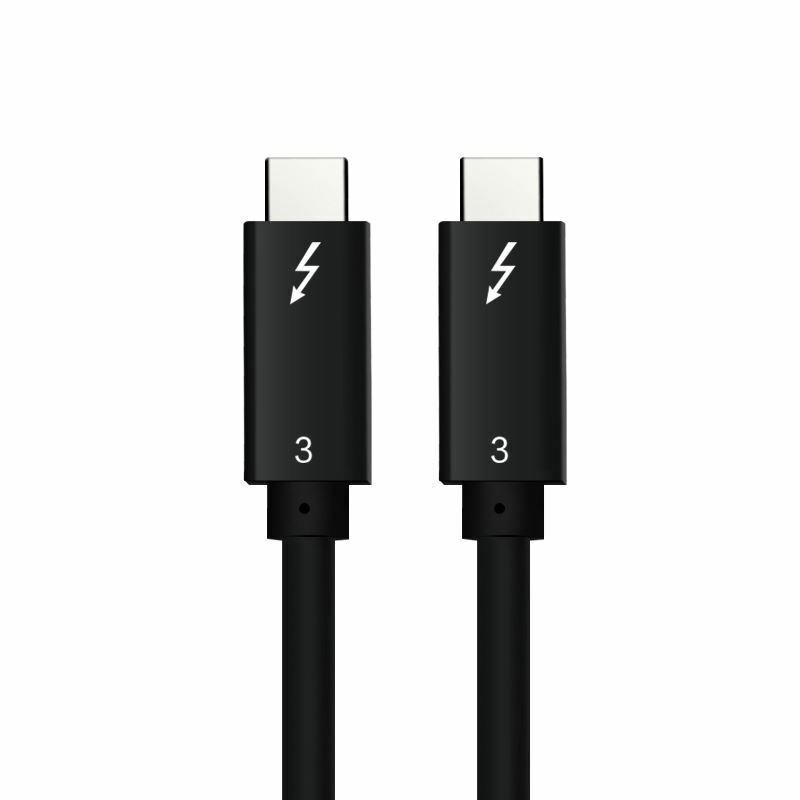 The Thunderbolt 3.1 USB Cable Type-C to Type-C Specification adds a 10 Gbps speed mode that uses a more efficient data encoding and will deliver more than twice the effective data through-put performance of existing SuperSpeed USB over enhanced, fully backward compatible USB connectors and cables. 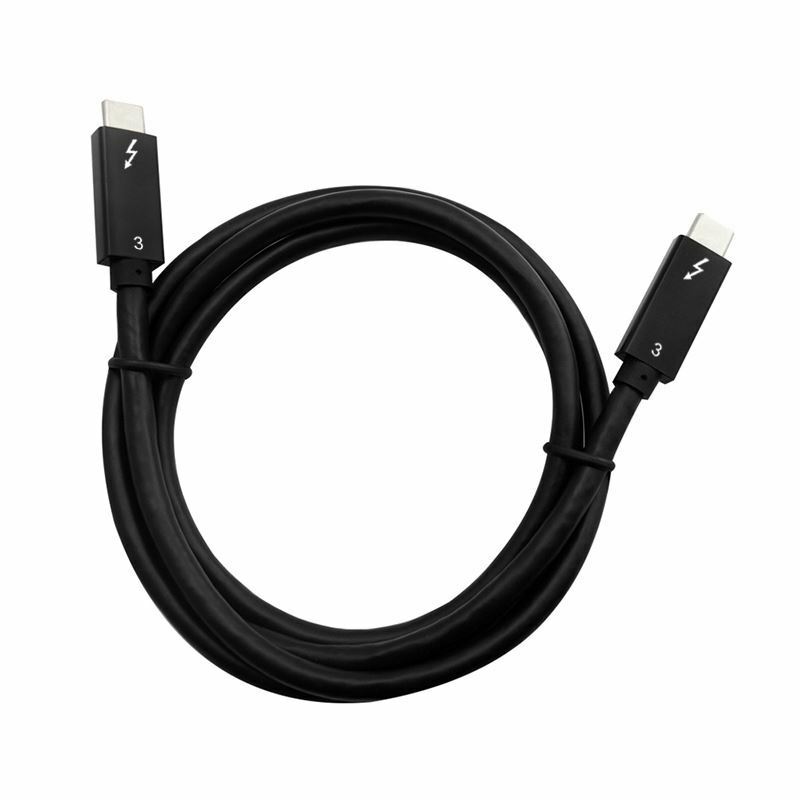 The specification extends the existing SuperSpeed mechanical, electrical, protocol and hub definition while maintaining compatibility with existing USB 3.1 software stacks and device class protocols as well as with existing 5 Gbps hubs and devices and USB 3.0 products. 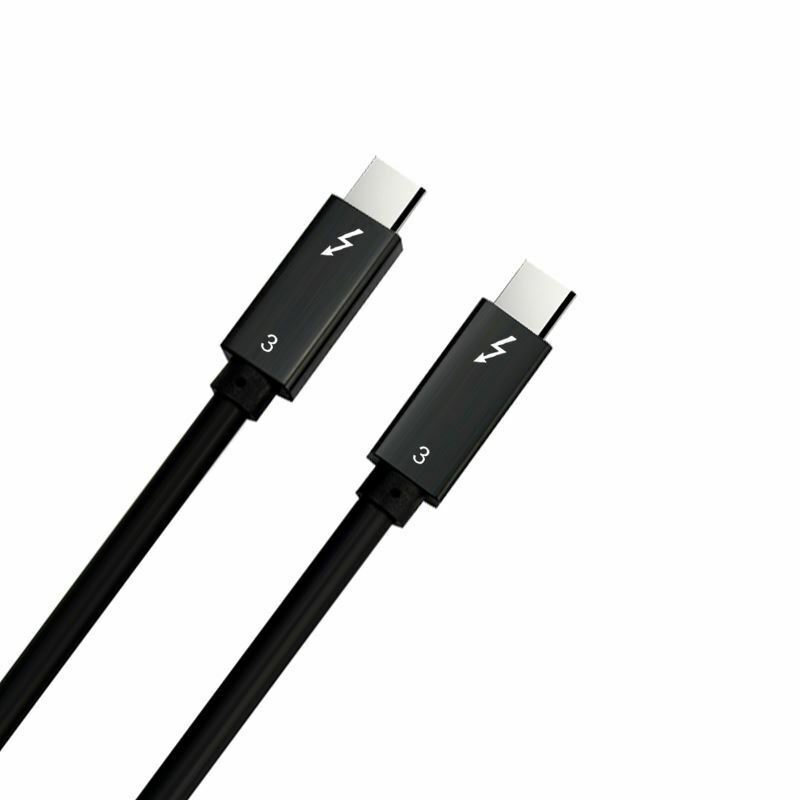 4 USB type-c interface,Male-Male gender,USB 3.1 transmission standard.